As part of a $115-million makeover the huge water slide on the Navigator of the Seas will include a section that extends out from the side of the ship. 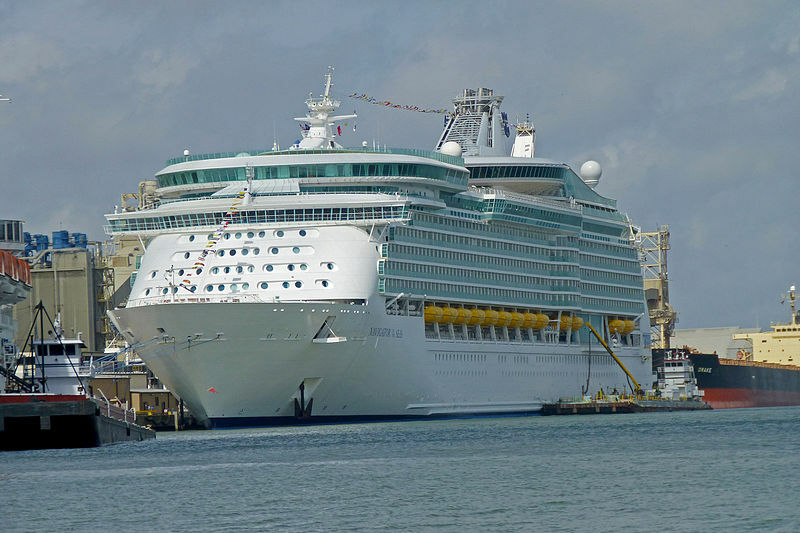 Navigator of the Seas will be the first Royal Caribbean vessel to receive a major renovation this year. 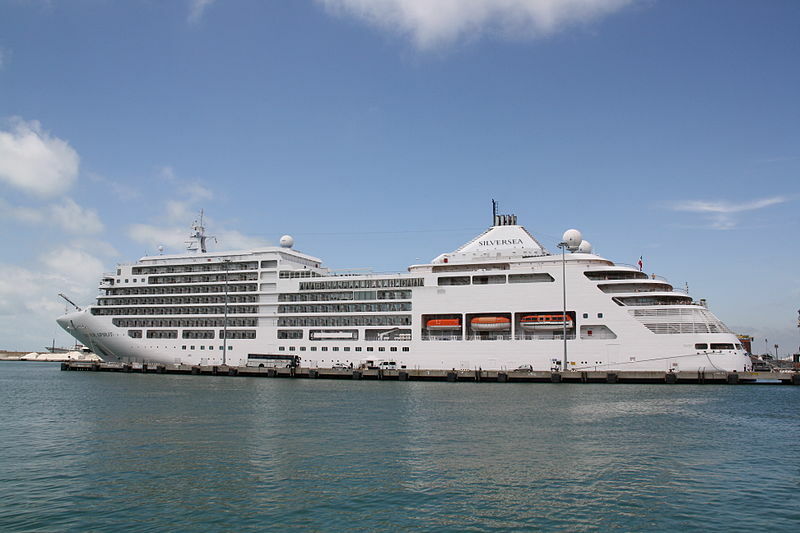 A Royal Caribbean cruise ship change of the itinerary in an attempt to avoid bad weather leads to а miracle at sea a few days ago. 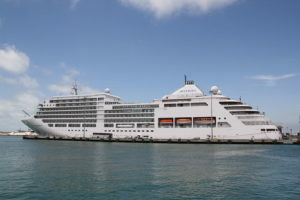 Its crew rescued two men who were stranded at sea for 20 days between Grand Cayman and Jamaica, a Royal Caribbean representative confirmed. 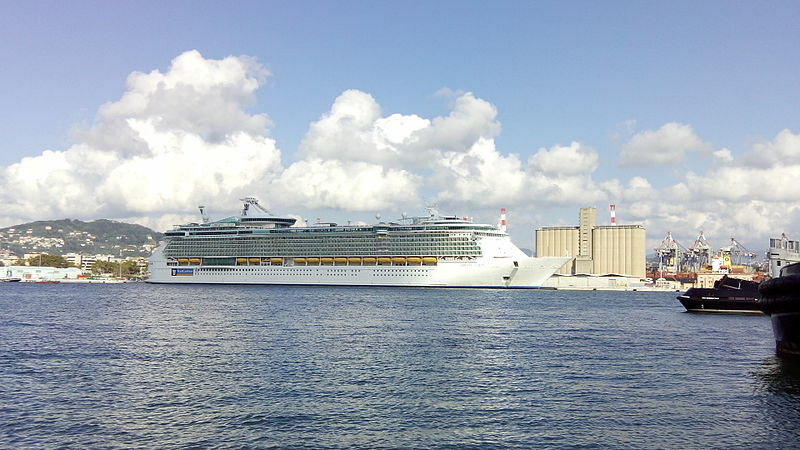 Royal Caribbean’s Empress of the Seas modified its itinerary due to bad weather and sailed near the original ports of call. The crew spotted a small fishing boat and rescued two Costa Rica fishermen who had ran out of gas 20 days earlier. 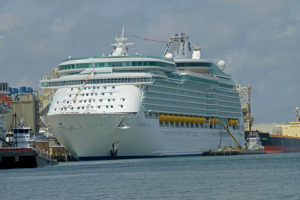 Royal Caribbean says Navigator of the Seas has ‘received all necessary clearances and approvals’ to resume its cruise.